With no known cure and limited treatment options, living a normal life with fibromyalgia can seem like an impossible task. Fortunately, medical cannabis can help. 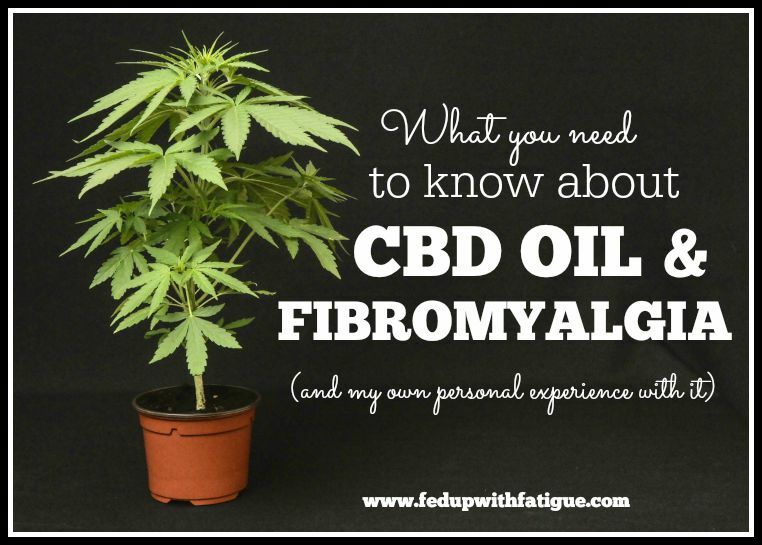 Cannabis won’t cure fibromyalgia, but it can make it more manageable. Cannabis is a well-known pain reliever. 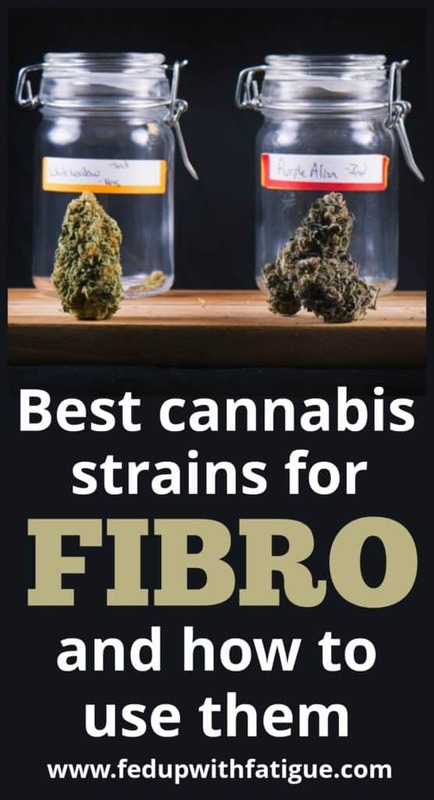 Additionally, medical cannabis for fibromyalgia patients also helps with insomnia and nausea, further alleviating symptoms associated with the disorder. The key to finding the perfect strain for your symptoms is to experiment. There are hundreds of strains that offer pain relief or improve sleep, and you might have to try a few different strains before you find relief. Here are some of the most effective strains in combating the symptoms of fibromyalgia. Blue Dream is one of the most popular strains and for good reason. Blue Dream possesses high levels of the relaxing terpene myrcene and CBG, which is a cannabinoid that reduces inflammation and helps sleep. It also works as a powerful mood lifter. Who could resist a strain with such a delicious sounding title? Girl Scout Cookies contains high levels of THC, so you should start slow until you build a tolerance. This strain provides a large amount of pain relief to its users. Another tasty-sounding strain, Blueberry gets its name from its heavenly berry aroma. It alleviates symptoms of fibromyalgia and provides emotional relief for its users. Many people who suffer from fibromyalgia also experience painful headaches. Headband not only helps with headaches, but also reduces stress, relaxes the muscles and enhances the mood. Sometimes the euphoric effect of cannabis can be distracting to users who just want to live a normal, pain-free day. Harlequin’s high CBD concentration minimizes the psychoactive effects of THC. You’ll be able to go through your day without pain and without feeling dizzy or euphoric. 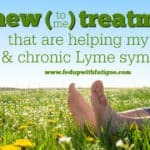 This one is a favorite among fibromyalgia patients. 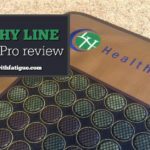 Not only does it provide significant pain relief, but it also helps with insomnia and depression. It also tends to be heavy in CBD, which makes it even more effective in controlling pain due to its anti-inflammatory properties. If you really struggle with getting a good night’s sleep, this is the strain for you. Tahoe OG relaxes your muscles and has a heavy sedative effect, making it easy to drift off under its influence. Sweet dreams! This is another favorite among those suffering from fibromyalgia. It has a high level of CBD, making it only slightly psychoactive. 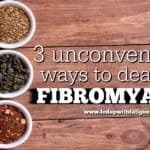 It helps alleviate many symptoms of fibromyalgia, including muscle spasms, anxiety and pain. And you have to love the name, too! How should I ingest cannabis? 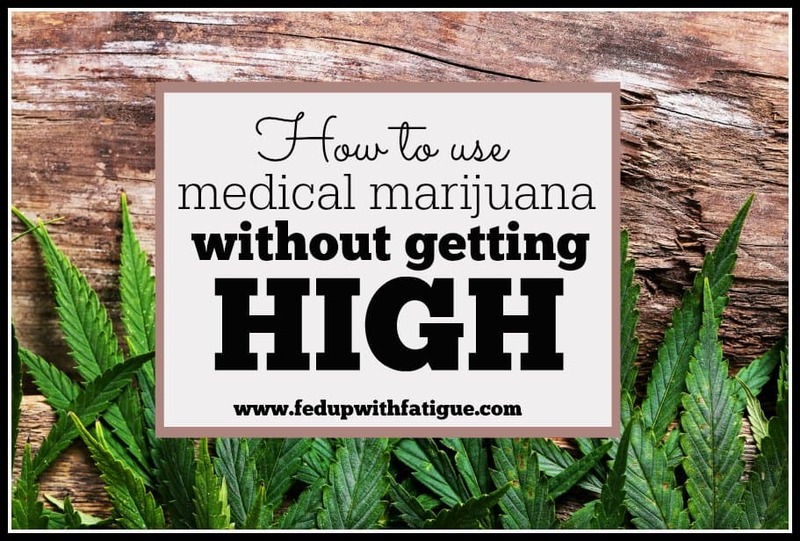 There are many methods of ingesting medical cannabis. It ultimately comes down to personal preference and ease of usage, but certain techniques of ingestion may work better at different times. Here is a breakdown of some of the ways medical cannabis can be taken. Vaping: Inhalation brings the vapor into the central nervous system immediately (within 60-90 seconds). This method works best when you are looking for instant relief. However, the effects generally only last up to an hour so if you are looking for longer relief, you might try a different intake method. Edibles: Food must go through the digestive tract to be metabolized so this method won’t provide immediate alleviation of symptoms. However, because the cannabis is metabolized in the liver, the effects will be longer lasting. This is a good method if you are using cannabis to treat insomnia. But be careful: There is generally more of a psychotropic effect with edibles so it’s best to start slowly if you aren’t sure what your tolerance level is. Oils: Cannabis oils are perfect to use during the day. Oils deliver cannabinoids to the body and mitigate psychoactive symptoms. If you are suffering from fibromyalgia, realize that you are not alone. Though you might feel like your options are limited, many states have established cannabis dispensaries. Medical cannabis is an effective and affordable treatment that can help you feel like you again. 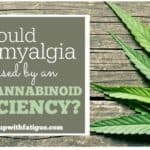 As medical cannabis becomes more accepted as a treatment, the future looks bright for fibromyalgia patients. Amanda Sobczak is a writer, editor and professional nerd based in Pittsburgh. She will write and make bad jokes for food. Follow her on LinkedIn. Now it’s your turn: If you use medical cannabis, what is your favorite strain and/or way to use it? A full spectrum oil with CBD and THC is generally thought to be more effective than CBD oil alone b/c it contains many more healing cannabinoids. I’m actually in Delaware, not PA.
Hi, I am located in Michigan. I am still trying out different strains to help with my fibromyalgia and neropathy pain alone with other piggy back pain issues. It almost seems that everytime I try an edible the effects are a different intensity altho it is the same item. When I smoke it never seems to effect me the same. Definitely does help with pain tho. 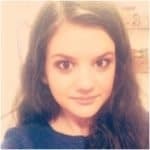 I live in the middle of nowhere in the UK and would pay whatever necessary to get medical marijuana, unless you have the right contacts over here, you get whatever you can. I am the same. I live in ghe uk and i have severe fibro and epilepsy. I dont know how to get medical marijuana 😔. 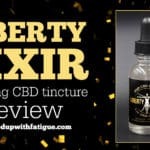 Along with the edibles you may also want to consider Glycerin or Alcohol tinctures as a top up when needed throughout the day. Eg. Cannabis/coconut oil capsule instead of raw oil as the consistency is like tar, making it very hard to handle and also breakdown when ingested. Also cannabis/Vitamin B17 Capsules daily. There is a plant called Moringa that can be found in capsule form. Hi Donna, Merry Christmas and Happy New Year to you and yours! And, I thank you for being there for me this past year! I have learned so much from you! Thank you for this awesome MJ info! While my state of Florida has made it legal…it is still very slow starting with Pain Management doc’s coming on board with acknowledging it, obtaining licenses and prescribing it. Hopefully soon enough I will be permitted to legally buy and try it and get off my meds! I hope you have a wonderful New Year’s! I have to say, most of these do very little for my pain, while others such as Gorilla Glue, Grape Ape, Blood Orange and Platinum OG do very well. It is important to experiment to see what works best for you as an individual. I like to look up the strains available at my local dispensary on leafly.com and see how each ranks in pain relief (found at the bottom of the strain’s page under the medical tab.) and then try the smallest available amount, usually a gram to see if it works. If it does, I buy more, if not, I use it to make cannacaps. But be aware that the compounds in MMJ, like THC, CBD and terpene levels differ between grows so even within a strain you like, there will be variations in effect. 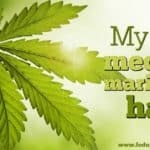 I have been extremely excited about Medical Marijuana becoming legal in my state because there is an oil you can make that is supposed to give you restorative sleep and might be an alternative to Xyrem which is the world’s best treatment to me but could be taken away any time because it’s not covered by insurance. I just found out today though that MM is $480-680 an ounce depending on supply. Who can afford that? I’m so disappointed, angry and scared now. How can they expect people on disability or even the middle class to afford that? I should just note that it’s $480-680 an ounce in my state of Maryland and not in all states. That is expensive, but an ounce is a lot of marijuana, especially if you are new to smoking it. One or two hits is all you’d need. Definitely start with a gram and ask the dispensary for advice on how to consume it. The budtenders are usually very knowledgeable, patient and helpful. Good luck! That is expensive but you don’t need to buy an ounce at the time. I buy 1 gram at the time and it lasts for a long time (weeks) if you’re just using a little at night to help w/ sleep. If you’re wanting to use oil, it’s more cost effective to buy it from your dispensary than to try to buy the plant material and make it yourself. My dispensary here in Delaware sells Rick Simpson Oil for $100 a container. The dosing is around the size of a grain of rice, so a container lasts at least a couple of months. I get RSO oil for $60 a syringe. They had a “marijuana doctor” here that raked you over the coals. $150 first visit just to do paperwork then $125 to actually see the Dr. and get a Perscription. Then I found out later my regular Dr would have prescribed it. Find an osteopathic Dr. chances are they will perscribe it without the extra charges. BTW that other Dr was prosecuted for ripping people off!! the article mentioned it being an inexpensive option. anyone know anything about this? in MN we have to complete (an annual) application & pay the annual application fee of $50.00 up to $200.00. i can understand re-applying on paper, to verify that you still qualify; but the fee every year? wow! and from what i understand the product itself isn’t budget-friendly either. help? !